Here, we have a couple thank you letter samples to get you started. If you'd like to see some related thank you note samples, check out the links below. There are a lot of different scenarios for when you may want to thank someone for a gift. Here are a few general tips that might be helpful regardless of the situation. Lets go over a couple situations, and write a sample letter for each. I wanted to take a second to formally thank you for the generous bonus you awarded me this year. I feel very lucky to work for XYZ Company. The support and care you show for your employees is truly commendable. I am proud to say that I am employed with XYZ. Know that these gestures do not go unnoticed. I am as appreciative as as a man can be. My wife an I will be using part of this bonus to renovate our roof, which is something weâ€™ve been putting off for a few years. So thank you sir. Here is to another banner year. I look forward to the challenges and rewards ahead. Thanking a boss for a gift can be tricky. Donâ€™t make the mistake of writing an overly gushy letter that is two pages long. Keep it professional. Next up, lets take a look at writing a thank you letter for a graduation gift. I would like to thank you for the generous gift. I am so glad that you were able to take time out of your schedule to attend my graduation party. The watch you bought me is truly one of the most useful gifts I received. It is difficult for me to find the words to express my gratitude. A watch was the perfect gift. I certainly understand the need to value time as my most important asset right now. My internship is about to be over at the end of this month. I have already received job offers from several renowned firms. I might need your astute advice and suggestion in order to make the final decision. Once again, thank you for the wonderful gift. It will remain with me for a long time to come and hopefully one day I'll be able to give it to one of my children. 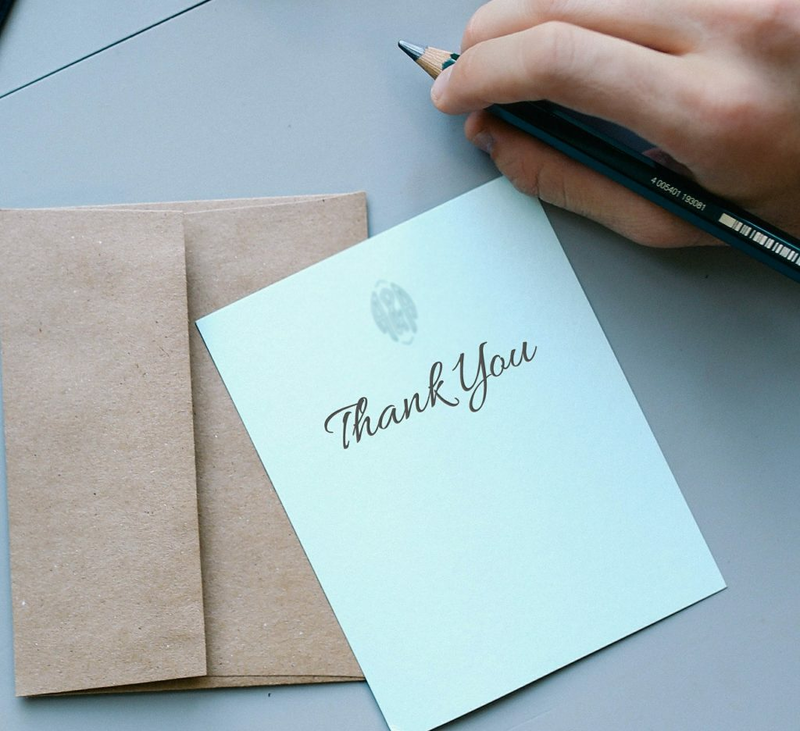 When writing a thank you letter to someone you know well, like close friends and family, there is no need to keep the tome so formal. Just write with the same vernacular you would use when normally talking with that person.